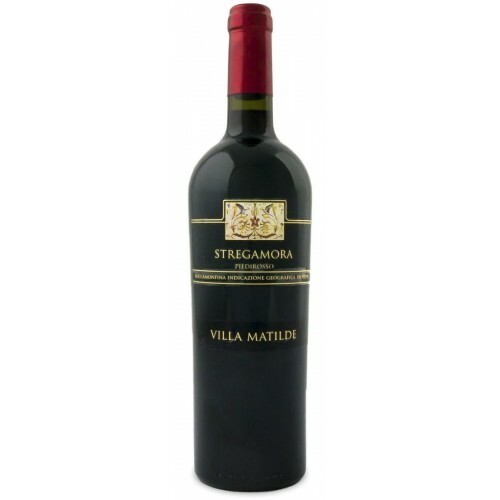 Stregamora is a vibrant red wine with violet undertones. It has a fruity aroma of red berries and notes of rose and violet. Sapid and velvety on the palate.